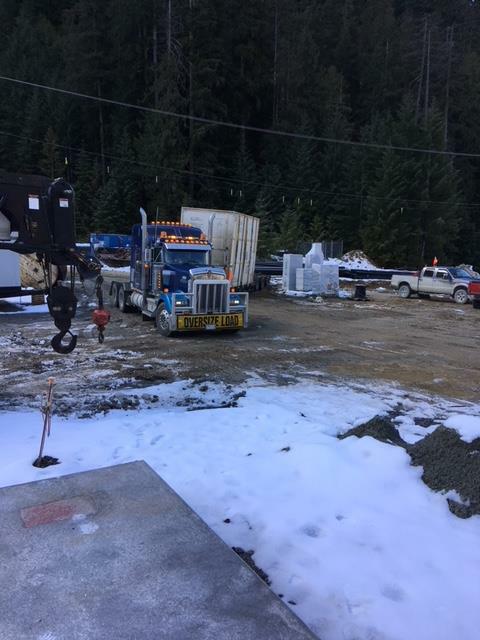 T-Lane Nation found themselves in Myra Falls, BC for a transformer move that required not one, but two T-Lane trucks to be completed! T-Lane recently completed a transformer move that originated in China. 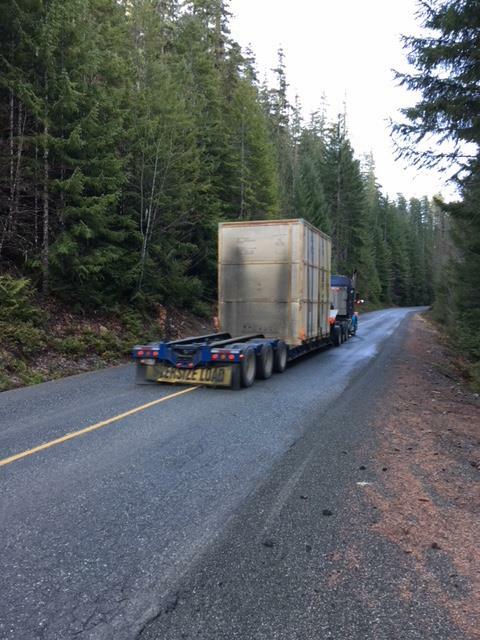 The transformer and equipment was imported onto Vancouver Island, where two of T-Lane’s trucks met and transported the equipment to its final destination of Burnaby, BC. Big or small, we haul it all! Contact Us today to get your freight where it needs to go. Based in Acheson, AB, T-Lane Nation has additional offices in Mission (BC), Calgary (AB), Winnipeg (MB), Toronto (ON), Montreal (PQ), Fredericton (NB), Saint John (NB) and Halifax (NS), to address all your transportation and logistics requirements. 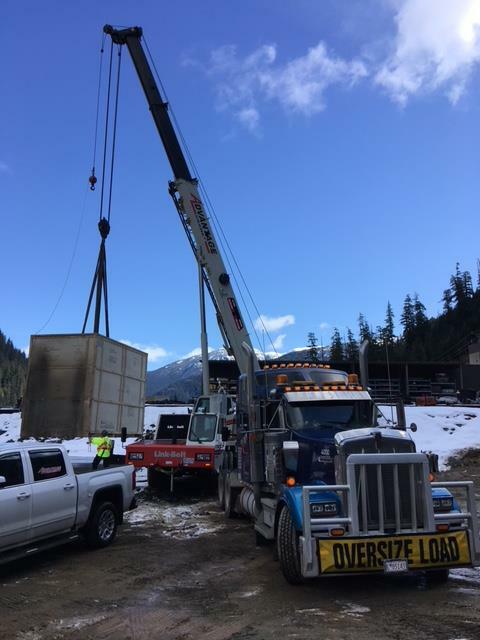 Our fleet boasts over 250 specialized pieces of equipment to assist with your upcoming projects or freight requirements. Since 2000, T-Lane Nation has offered our clients a robust set of transportation and warehousing services to our clients including RAIL, BARGING, JACK AND SLIDE, WAREHOUSING, CRANES, INDUSTRIAL, OVER-DIMENSIONAL, HEAVY HAUL, HAZMAT and SPECIAL PROJECTS. If you are interested in retaining our services, contact one of our 9 locations across Canada today!